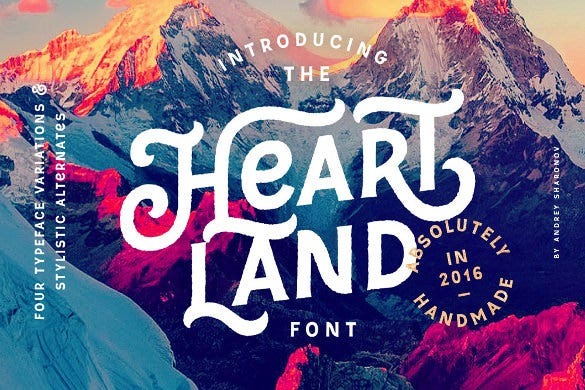 The fact that fonts speak louder than words is not an exaggeration at all. In the world of web designing, choosing the right font is of extreme importance because the typeface will determine the fate of the website. If you have are habituated with the same old vintage fonts and wondering why a certain website looks more visually striking than yours do, perhaps the answer to that is – the usage of modern fonts. 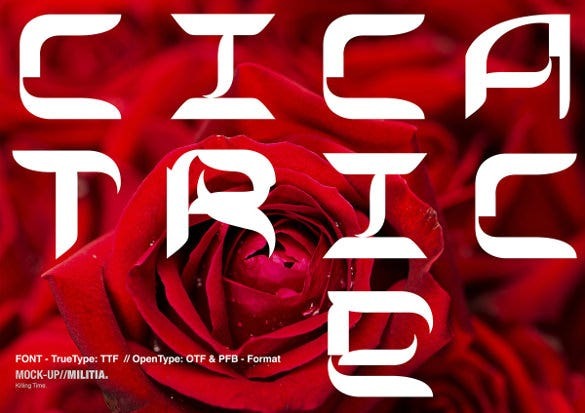 The selling point of Modern Fonts is that they are experimental, and look bold and quirky. 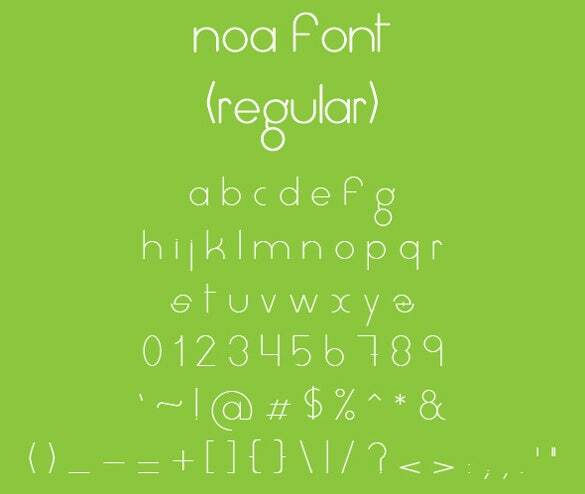 With modern fonts, you have so many features at your disposal. 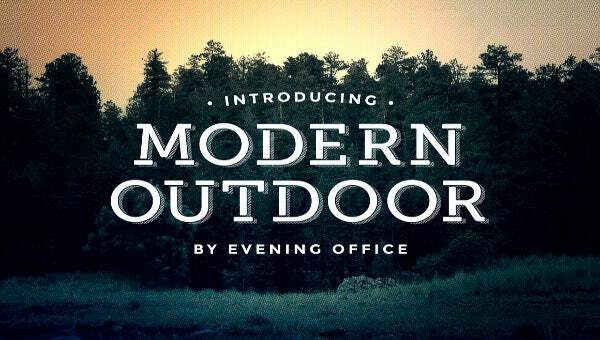 Most of these Modern Fonts have multiple styles and each of them is eyeball-grabbing material. 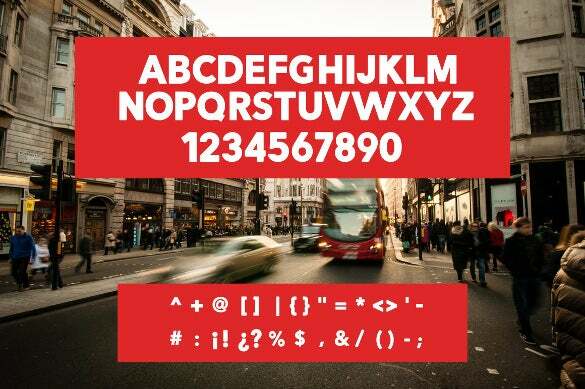 Modern fonts come in various shapes and sizes. While some look downright childlike and playful, others give off a classy and sophisticated vibe. Also, since change is the only constant in life, if you keep on using vintage fonts, sooner than later, your visitors will get tired of the monotony and stop visiting your website. 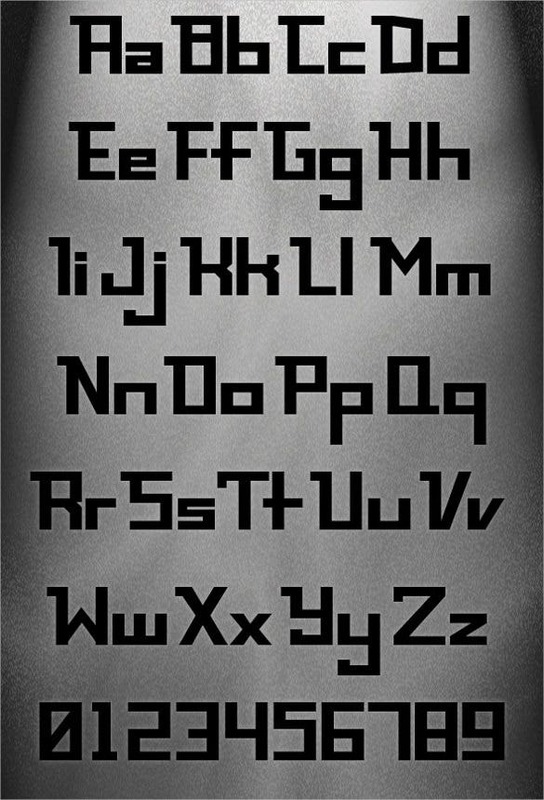 Your design team needs to hold the visitor’s attention by using these futuristic fonts. Once you start using modern fonts, ensure that you are not carried away with so many options in front of you. 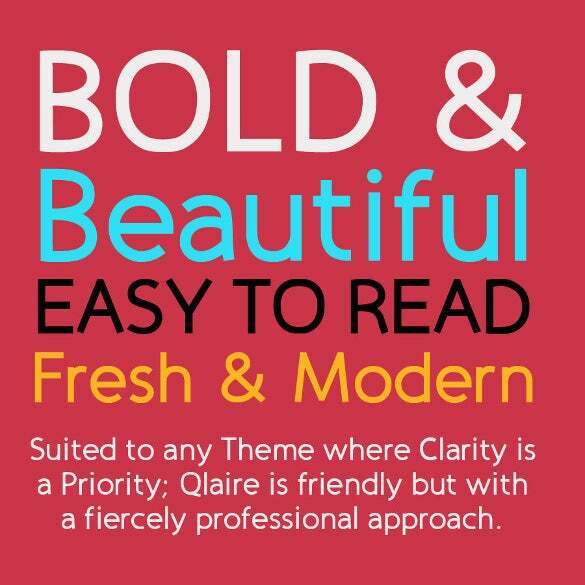 While choosing a modernistic Font, you need to consider whether it is easy to read or not. If it is hard to decipher, your entire design layout will fall down like a house of cards. Keep in mind that the size, spacing and X- height will keep on varying for different websites. > Serif or Sans? And, Why? This is a common dilemma among web designers. Most are confused between these two big game players called Serif and Sans. 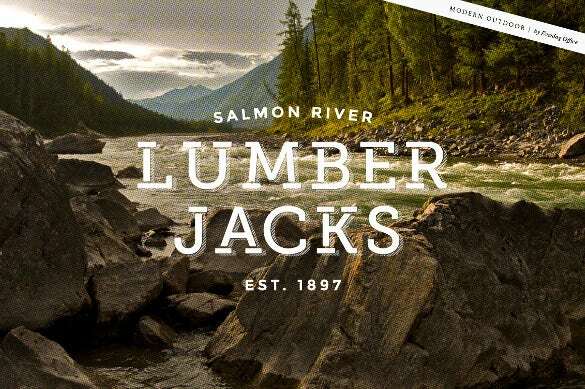 Traditionally, Serif is considered to be pleasant to the eye and it is used everywhere from magazines to billboards. If you want your font to have a formal look, then go for Serif. A major advantage of using this kind of typeface is that it can both enhance the appearance the website and downplay its quality. In short it is a VERSATILE typeface. 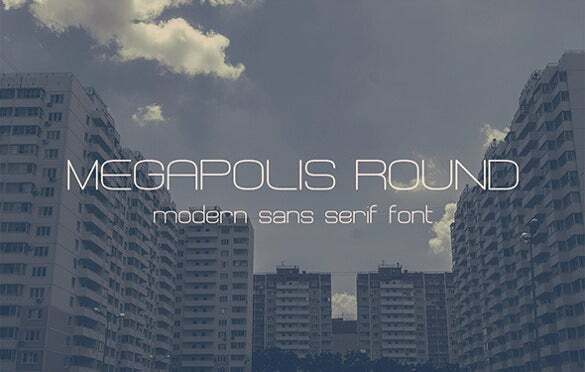 But, since we are talking about modern fonts, know that Sans Serif leans more towards the futuristic style. It is labeled as “Sans” Serif since it does not have any stroke at the closing of each letter. Ironically, this very lack of detailing works in its favor and in case you want to give off that straightforward and no nonsense impression, then this typeface is ideal for you to work with. 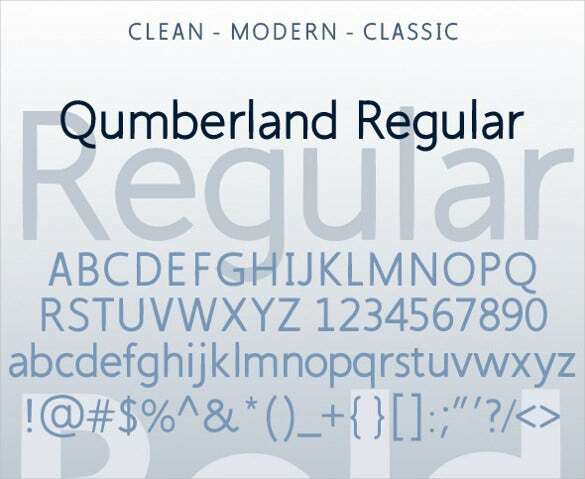 Sentinel: This is a reliable typeface covering up the imperfections of other fonts. 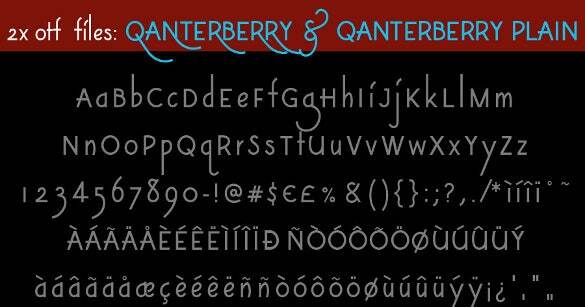 Eames Century Modern: This is an elegant font used mainly by photographers for their websites. 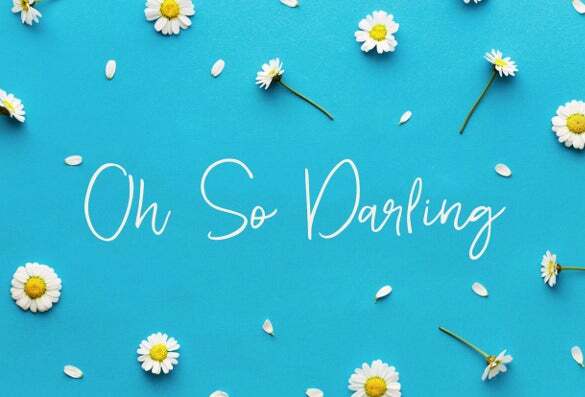 Parkinson: This type of font is compatible with magazine typeface and enjoys popularity among graphic designers due to its easy on the eye feel. Exchange: If you are designing a website, which has a serious tone, then go for this. 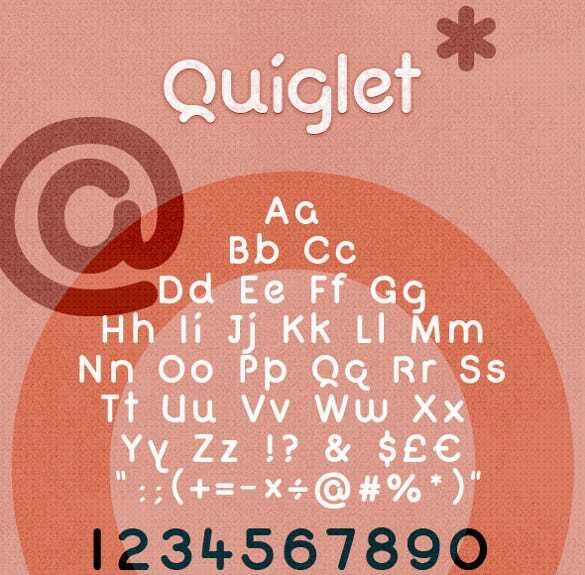 This font is looks sober and sophisticated. Helvetica Neue: This particular font comes with 51 font weights and it also enjoys the reputation of being one of the most popular fonts in the current times. 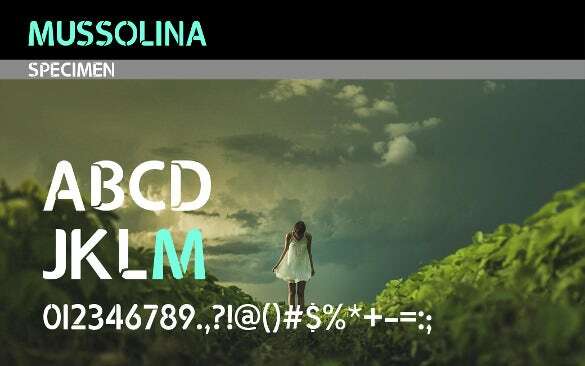 Ff Din: This versatile modern font can be used in various places starting from billboards to signage. Apart from the above fonts, you can also try out some other unconventional fonts like Bonbon, Brunswick Black, Solomon, Brandon Grotesque and Gabriel Sans. 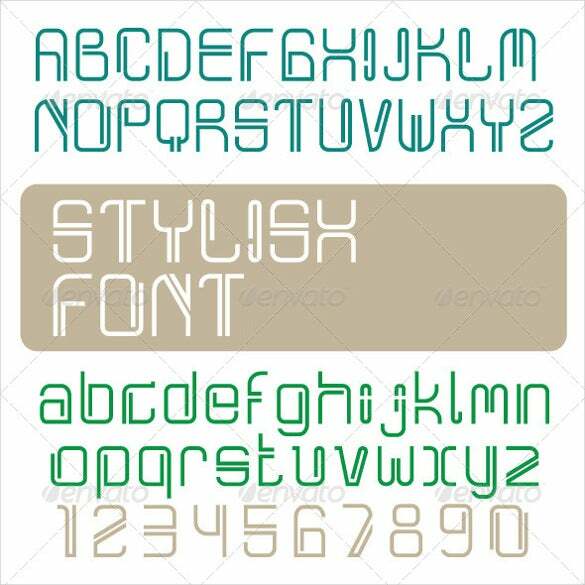 Now, once you have made up your mind to use modern fonts, make sure that the background and template that you use, complements the typeface, otherwise the entire look will fall apart. Once you go online, you will have a vast number of modern backgrounds in front of you. If you want that mysterious look, then go for the Blured or Abstract Background. In case you prefer something subtle and minimal, then choose the low poly background. Strictly stay away from backgrounds, which have a vintage look. There will be a time when your head is blank and you cannot pinpoint that exact font which will draw all the attention to the website. At times like these, safe fonts which can be used anywhere are you go-to option. 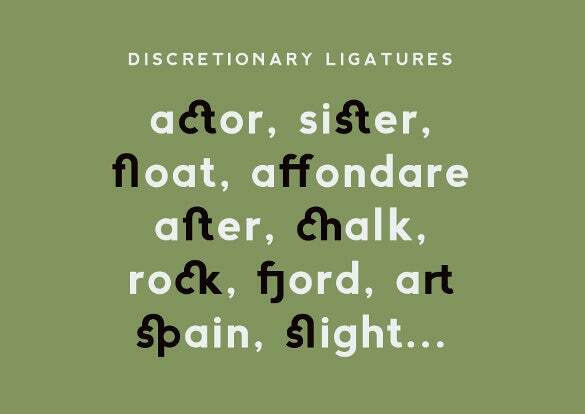 These versatile fonts come in various shapes and sizes and are your best bet when you have a strict deadline looming over your head. Choose fonts, which complement each other. 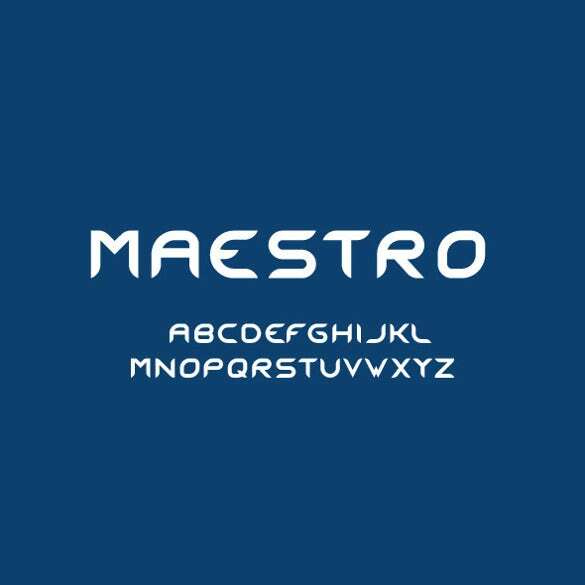 Playful fonts will look good if you are designing a card for a child’s birthday. However, if you use them while doing business, no one will take you seriously. Read up on the histories of various fonts. This will help you to differentiate between outdated fonts and modern fonts. Make sure there is a sharp distinction between the various modern fonts you are using. For instance if you use a bold red for the heading, the content can be any color which creates a contrast with red. Steer clear from fonts that look too similar. This is because you will not be able to maintain any visual hierarchy since all the fonts are too similar to each other. Try to limit yourself to using two to three number of fonts because too many of them will make your website look cluttered and visually appalling. 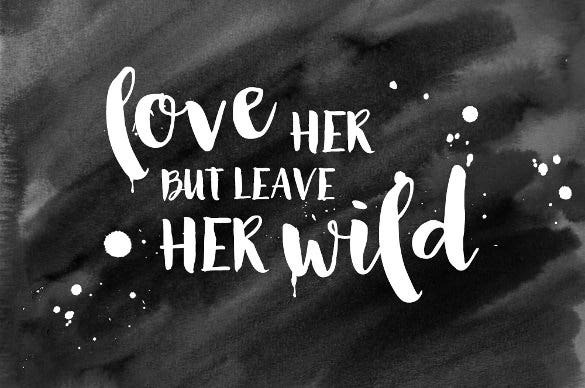 When you are using contrasting fonts, do not go overboard and mix a thick sized font letter with an ultra-thin font letter. If you have been using vintage fonts for far too long, getting used to the modern fonts might take some time. However, do not let that deter you from experimenting with these ultra-modern fonts and making creative and striking websites. It is mostly just trial and error combined with intuition and with time, you have these Modern Fonts at the tip of your fingers.